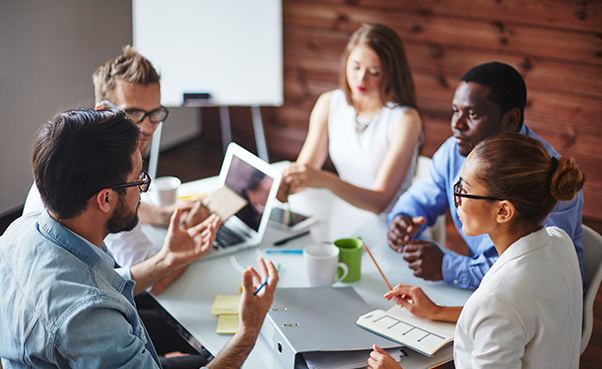 Access and success in postsecondary education are essential in helping people and governments across the nation close equity gaps and drive economic prosperity. Strong, equitable policies enable these outcomes. 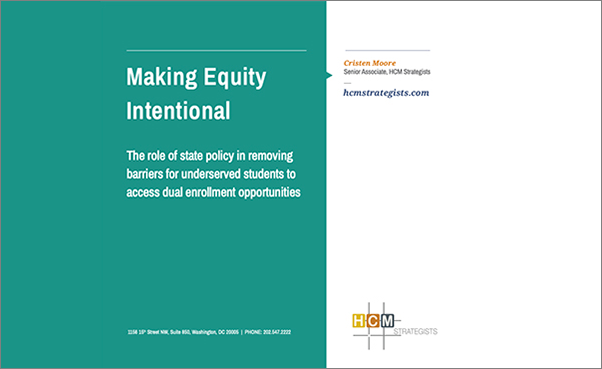 HCM’s mission is to inform the development, adoption and refinement of impactful policies that make a difference in advancing equitable student outcomes. This website will offer a series of materials that: 1) highlight good policy, and 2) examine the differences between impactful, lasting policies and those that fail to deliver on their promises. 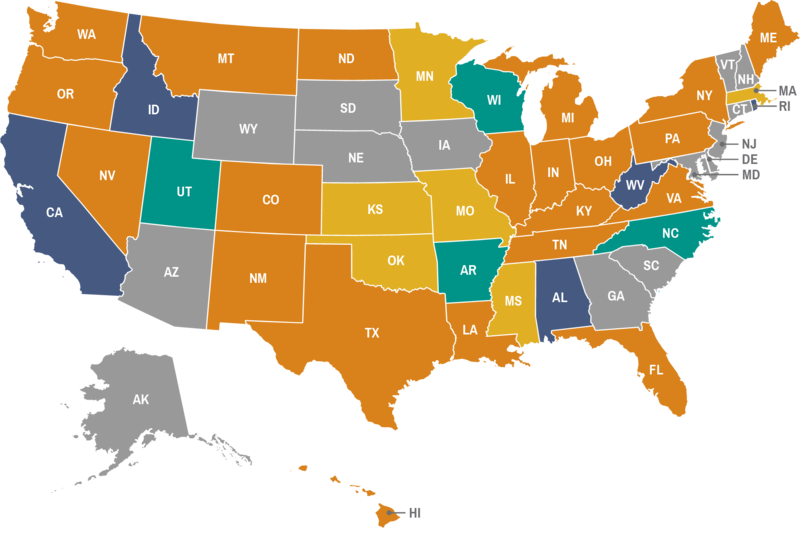 This interactive map provides “snapshot information” on specific outcomes-based funding state policy development and implementation for fiscal year 2018. The map reflects the data outlined in HCM’s Driving Better Outcomes report. An update for FY 2019 will be released soon. © 2019 HCM Strategists. All Rights Reserved.